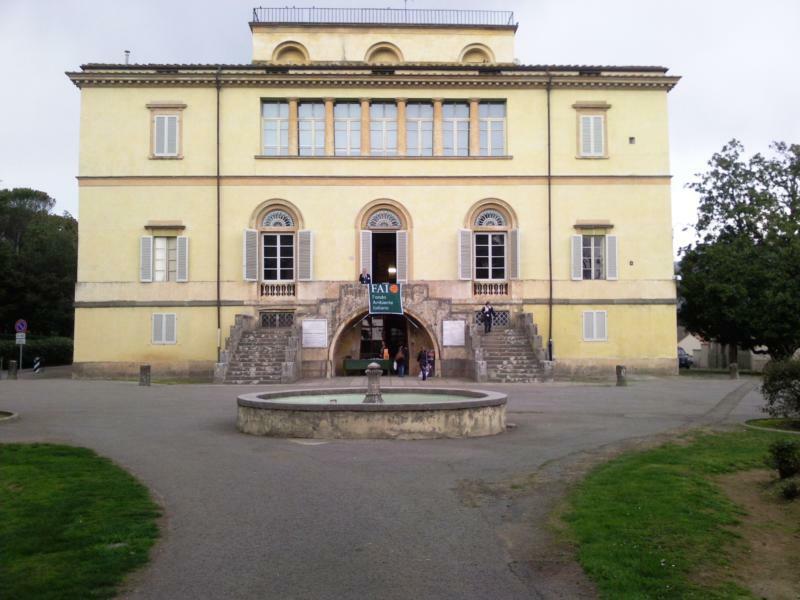 Villa Puccini is created to embody the traditions and innovative spirit of Tuscany. The wine starts with ripe, coastal fruit. Only the finest Sangiovese and Merlot from family-owned coastal vineyards are used to make this special Super Tuscan. Ultimate Wine Challenge 89Juicy & refreshing, with aromas of candied peach, kaffir lime leaf, and grapefruit zest. The palate is characterized by cool minerality suggestive of alpine air, with subtle white flower, apple, and pear flavors. Bone dry with a clean, crisp finish. James Suckling 92"Plenty of dried fruit and chocolate aromas and flavor. Medium body, lovely ripe tannins and a long and flavorful finish."